OCI was responsible for drainage and TESC design for temporary detour and permanent bridge across Puyallup River at the outer limits of City of Puyallup from Milepost 6.19 to 6.25. The project involved removing the existing degraded southbound steel truss bridge (Meridian Street Bridge) and replacing it with a new two lane bridge to the east of the existing structure. The project was within the 100-year floodplain. Drainage design involved basic water quality treatment using bioswale for the new pollution generating impervious area added by the project. 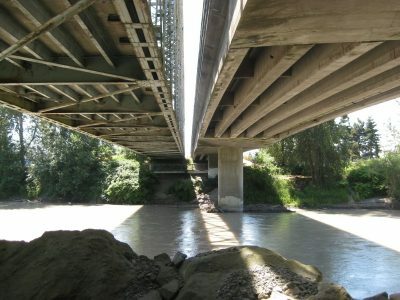 A WSDOT’s Type A Hydraulic Report was developed incorporating stormwater pipe sizing, gutter flow analysis, ditch conveyance and downstream impact analysis. TESC design for the project involved site specific TESC BMPs and documentation in the Stormwater Pollution Prevention Plan. 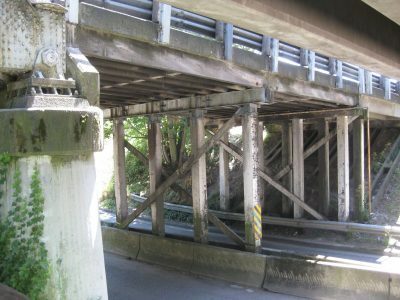 Since the project involved the removal of existing steel truss bridge piers, OCI analyzed scour for existing, temporary, and proposed conditions. The impact on the 100-year flood elevation with the pier location changes was also documented. OCI coordinated with all the project stakeholders such as WSDOT Olympia region staff and WSDOT hydraulic office. Laurie is an accomplished hydraulic and transportation engineer with 20 years of experience in designing and managing both public and private projects. 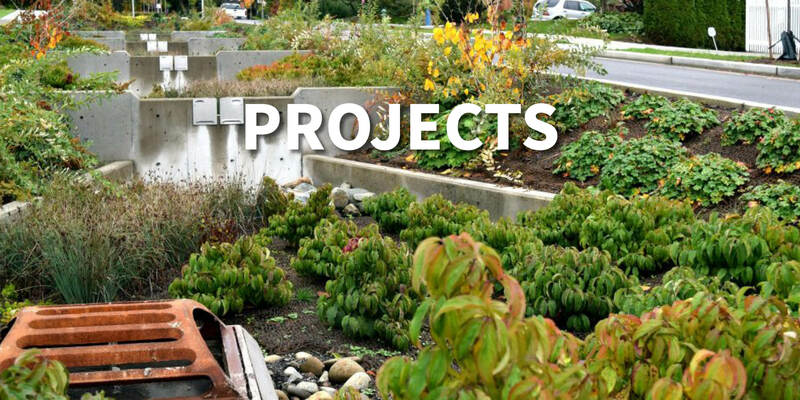 Designing and delivering projects across Puget Sound, Laurie’s project experience ranges in size from small intersection improvements to multi-billion dollar mega projects. 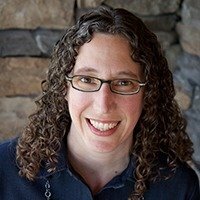 She excels at managing and organizing the day to day activities of complex projects and design teams, providing coordination, scope compliance, technical guidance, work planning, scheduling, and reporting. Laurie has an adventurous and inquisitive spirit and enjoys travelling, reading, hiking, camping, biking, and keeping up with her two dogs. She loves exploring and learning interesting facts about the places she and her husband, Jesse, visit on their travels. Laurie plays the fiddle and the concertina in an Irish rock band.